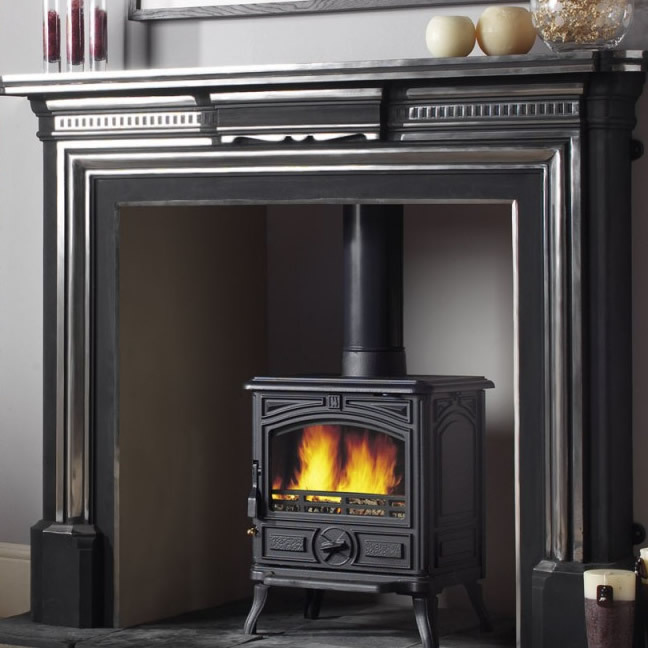 Franco Belge has a history spanning 80 years. 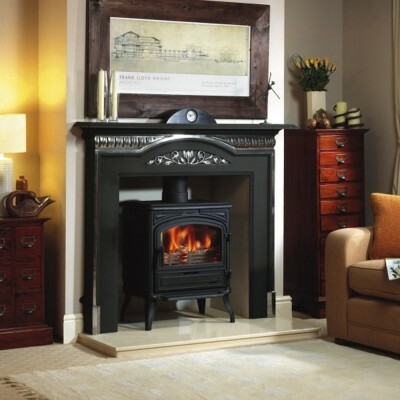 They brand name is synonymous with heritage, quality castings and beautiful period designs. 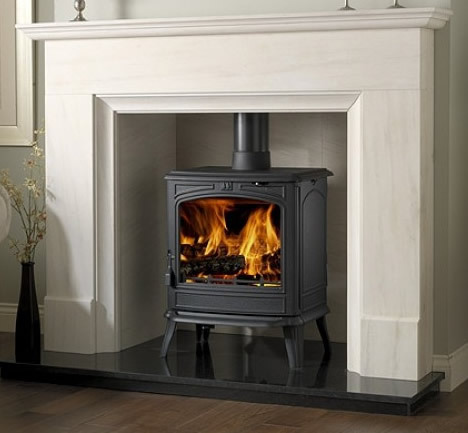 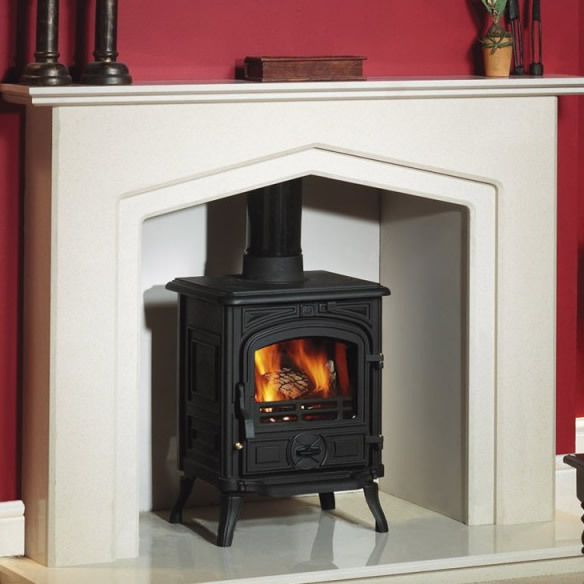 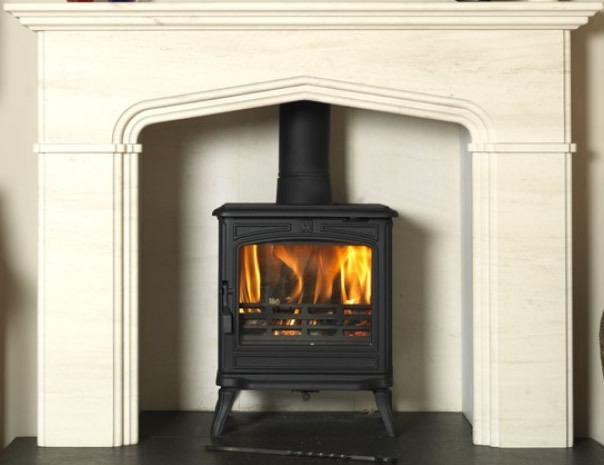 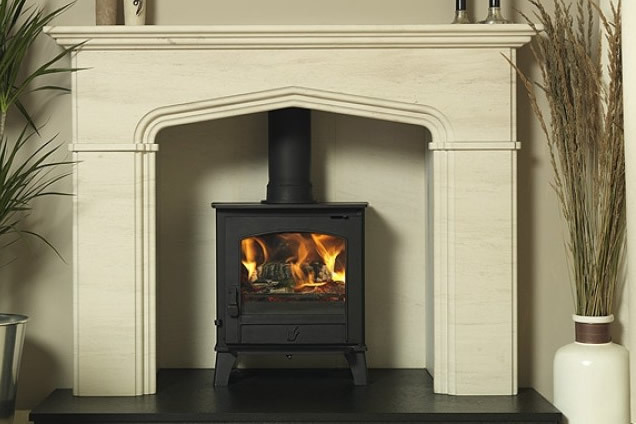 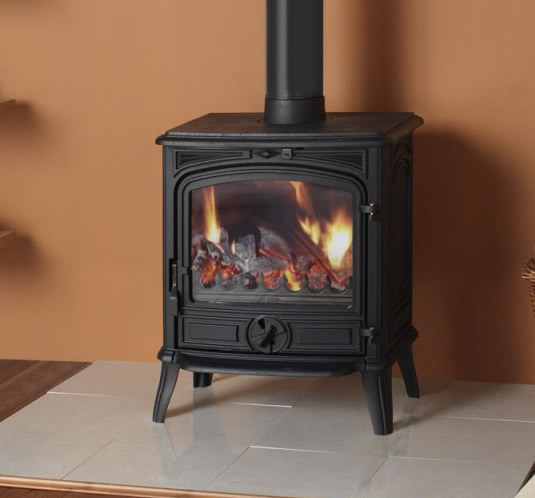 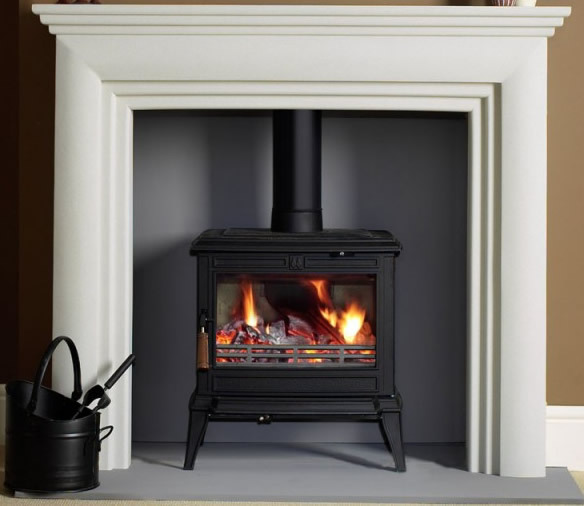 The product range contains wood, multifuel, gas and oil stoves.